Marli van Breda, the young survivor of the Van Zalze axe murders, knows that her parents and oldest brother "are in heaven". 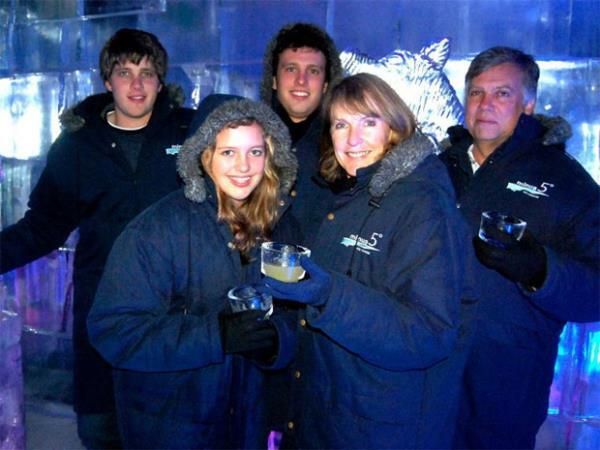 Marli van Breda, the young survivor of the Van Zalze axe murders, knows that her parents and oldest brother "are in heaven", Beeld reported on Wednesday. "She misses her family a lot," said a family statement issued on Tuesday. They said she "looks very good and the wounds have almost healed completely". She has not been able to make a statement to police yet. Marli, 16, was struck by an axe in an attack at their home on the estate near Stellenbosch on January 27 which left her mother Teresa, 55, father Martin, 54, and brother Rudi, 22, dead. Marli survived an axe blow to the head and a severed neck artery and had not been allowed any visitors for a month. Her family was only allowed in from last Thursday. Her brother Henri, 20, also survived. Marli's guardians said he was relatively well, given the circumstances. "He is in good hands and receives support to cope with this absolutely traumatic and tragic incident." The family, and especially Henri were aware of the allegations against him in the media. Out of respect for the police investigation he would only respond at a later stage. Police handed the house back to the family on February 28. Nobody has been taken into custody yet.